This year the Santa Clarita Public Library invites you to read Marisa Silver’s novel set in the Depression era, Mary Coin, a fictionalized account of the people involved in the making of the famous WPA photo “Migrant Mother.” Set in California, and following several generations, the story puts you in the shoes of a strong, but barely-scrapping-by woman who flees the Dust Bowl; a female photographer finding her passion; and a present-day history professor sifting through family possessions. 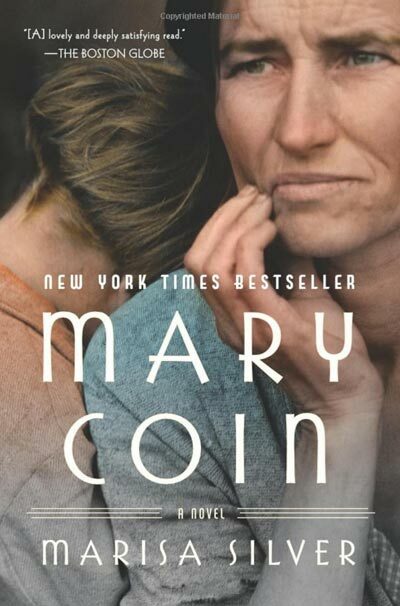 Read for a sampling of reviews of Mary Coin. This Pura Belpré award-winning book perfectly complements our adult choice. 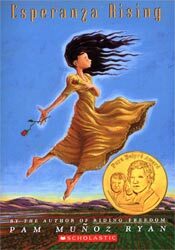 Also set in the 1930s, the book follows a young Mexican girl named Esperanza (which means hope), who comes to California after her family falls on hard times. Like Mary Coin, she works in California’s fields. View for a discussion guide and a list of honors Pam Muñoz Ryan’s book has gleaned. 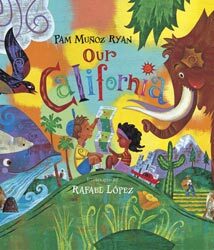 By the same author as Esperanza Rising , this colorful picture book about the sights and wonders of our state, with a nod to its agriculture, was illustrated by Rafael López, whose work annually reaps awards. This picture book was chosen as the official Read Across America selection in 2013. Learn more about this book and its illustrations.